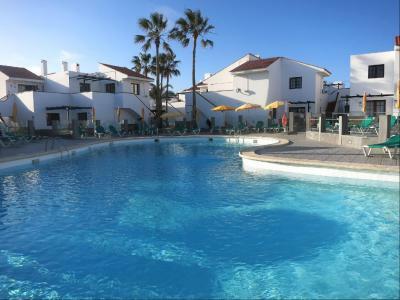 Labranda Tahona Garden Hotel is located in Caleta de Fuste, 600 meters from the Playa del Castillo, and features 2 freshwater pools. 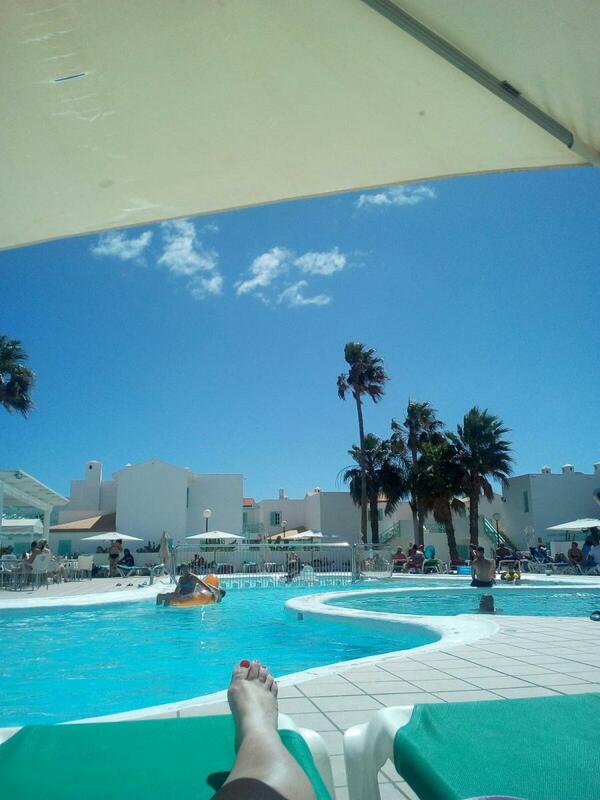 Tahona&#039;s main pool offers a separate children&#039;s pool and is surrounded by a sun terrace and a garden with sun loungers and parasols. 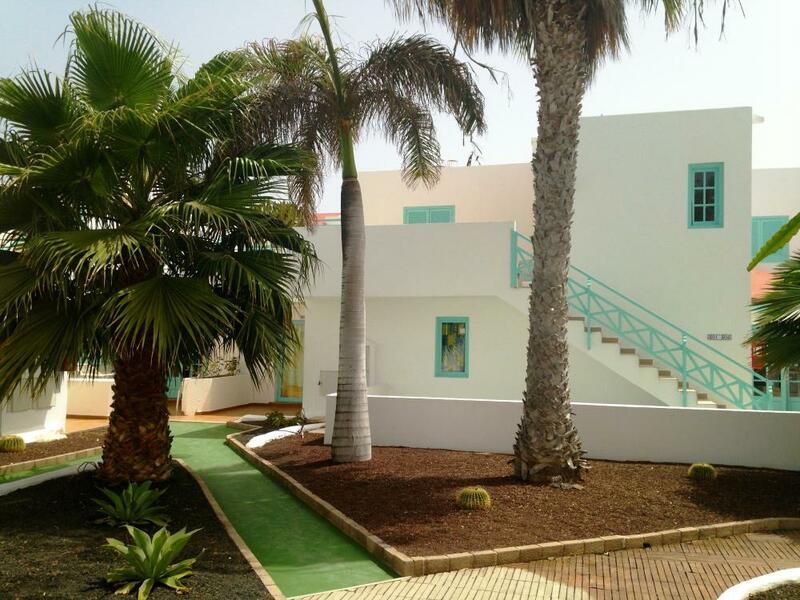 There is also a sports area, pool and all the amenities to enjoy a holiday with a relaxed family atmosphere. 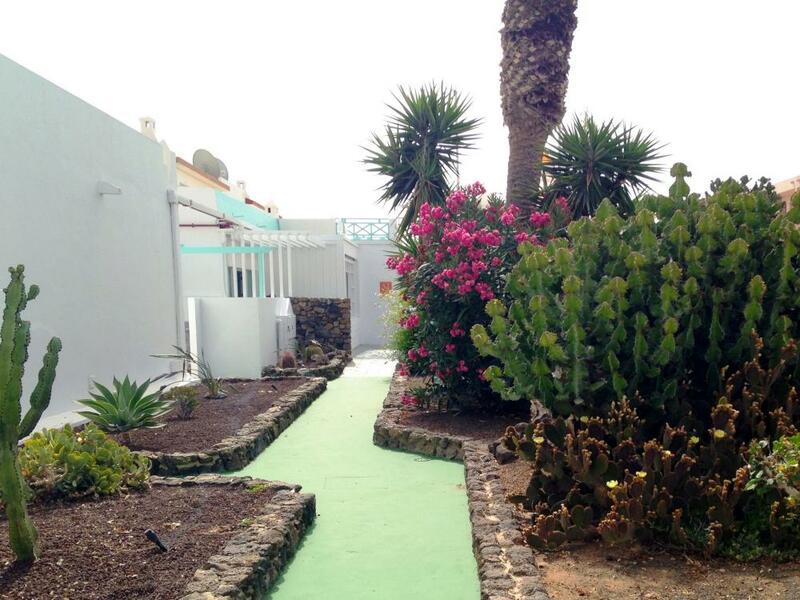 Labranda Tahona Garden is the perfect place to enjoy the island of Fuerteventura. The Labranda Tahona Garden is situated a short walk from the main beach of Playa del Castillo. The apartments are in a quiet location, ideal for a relaxing holiday. Caleta de Fuste has really grown over the last few years to be a nice resort, with a good range of shops and restaurants, though not as developed as Corralejo. Cleaning/ change of linen: Cleaning 3 times per week. Change of towels: 3 times per week. Change of sheets: Weekly. ALL INCLUSIVE: Buffet breakfast (restaurant 08:00 to 10:00). Buffet lunch (restaurant 13:00 to 14:30) Buffet dinner (restaurant 18:30 to 21:00. Coffee/cakes (15:00 to 16:00) Drinks (11:00 to 23:00). 1 bedroom apartments: Bathroom with bath tub of shower, lounge, mini fridge, TV. Studio: Bathroom with bath tub or shower, mini fridge, TV. Family Room (2 bedrooms): Bathroom with bath tub or shower, lounge, mini fridge, TV. The hotel was very well placed in caleta de fuste and offers everything it shows on the website. The rooms are basic but clean. All of the staff are extremely friendly and always happy to help. 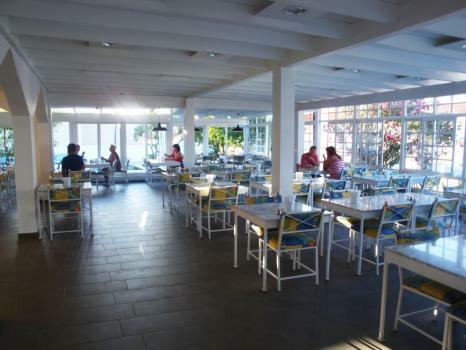 It was our 1st time trying all inclusive and i can highly recommend the food here, there is so much choice and it’s replenished frequently and very hot. I would happily recommend this hotel to anyone wanting value and to feel that you’re part of ‘the family’. 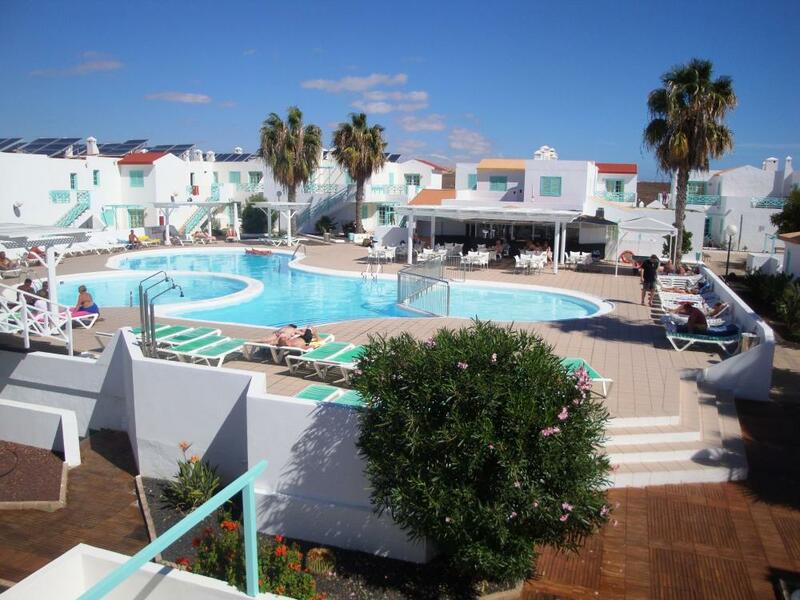 Very nice hotel with a nice pool, very good value for money hotel stay! A few minutes to the beach. Quiet location, close to shops and bars. All inclusive good quality, tasty meals. I would recommend for the money!. Esta bien es muy tranquilo y el personal es muy amable. 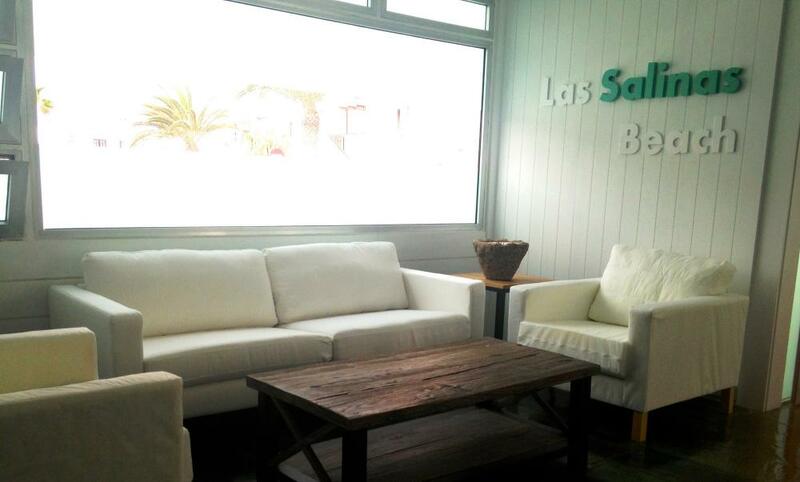 Lo mejor sin duda la recepción y el restaurante, así como la atención y familiaridad de algunos empleados del restaurante, como rosa. Lo peor el estado de las habitaciones e instalaciones del resto del hotel. Habitaciones limpias eso si, pero antiguas, ventanas y puertas de madera sin pintar, cocina del apartamento vieja, se caía a trozos la madera, aunque la nevera era nueva. El baño limpio, pero la bañera era enormemente alta por dentro, al salir un par de veces casi nos matamos. Lo peor sin duda de todo la piscina, vieja y sucia. El todo incluido lo normal, muy poca variedad en la comida pero estaba buena.